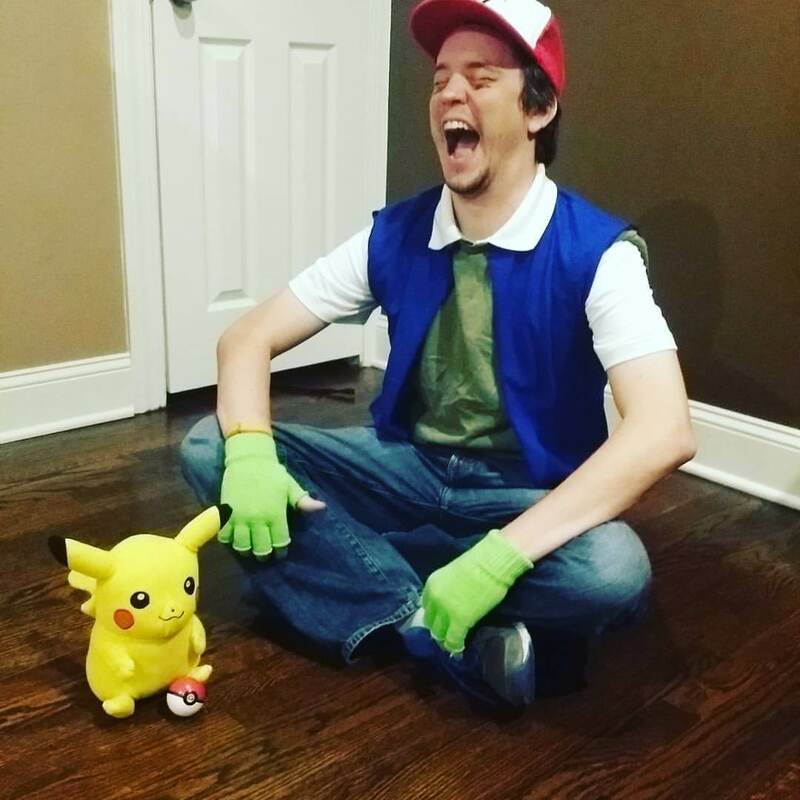 Starting to stray from the books even more now, aren’t we? Tonight’s episode, “Kill the Boy,” kept the focus tight on just a few locations. Basically, we stayed with The Wall, Winterfell, and Mereen, with a tiny bit of Old Valyria thrown in the mix. For me, at least, this is a much more effective storytelling technique. The fanboy in me loves getting every character checked off the list every week, but we can get much more done by focusing on a handful from one week to the next. It also adds that anticipation to see characters story arcs progress if you do not hear a peep from them during a given week. Even without Jaime + Bronn, Arya, Cersei and her crew, Littlefinger, et al., we still had a solid episode that feels like it is building to something much bigger. 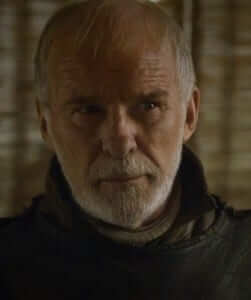 To begin: a moment of silence for Barristan “The Bold” Selmy. She does have some gorgeous character arcs, after all. But this whole Grey Worm storyline is starting to wear a little thin. 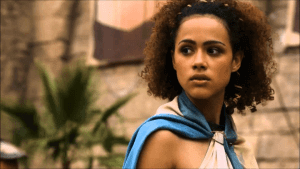 The Unsullied already look like they’d have a difficult time claiming a Burger Tank restaurant, but hearing Grey Worm drop cheesy lines like the one he dropped this week is starting to make me think that the claim of Daenerys for the Iron Throne is a fleeting dream. Her army is starting to appear weaker and weaker, so she is finally going to try to fix her problems and take care of business. Maybe. I don’t know. Her betrothal to that one guy, you know – old what’s-his-face with the beard (seriously, ask any of your friends to name him. I’ve read the book multiple times and can’t remember. Hizdark? Hraskar? Something like that?) and subsequent opening of the fighting pits in Mereen will hopefully move her story forward in a noticeable direction. 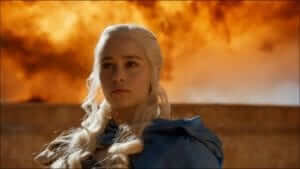 Otherwise, she’s kind of stuck in “Qarth from Season 2” Daenerys mode: spinning her wheels and moping about it. Dani is finally growing up and letting her Targaryen roots show through by roasting people alive to get what she needs, but she is still very much playing the waiting game. For Dani’s storyline, “Kill the Boy” seemed much more like a set up episode that we will hopefully see develop more next time we cross her path. This episode demonstrated that, once again, that she is not above cold-blooded murder (or hot blooded, in her case) when she is riled. Reminds me of another Targaryen we’ve heard mentioned before. Who was that… with the fire and the blood? One storyline we really got to see some progression on this week was that coldest of cold places, Castle Black. Jon Snow is making some bold moves (and even more enemies) with his latest plan: bring the wildlings south of the wall. Jon has seen (and we have, too) that the wildlings are men, just like the citizens of Westeros. Jon has also seen the danger north of the wall, and knows that he needs all the help that he can get against the White Walkers and their army of winter. We totally support Jon’s idea and know that it is the right plan, but what makes his story so brilliant is that we can totally see the other side’s point of view. Dropping an old hatred for any reason is a difficult task, and these two sides have literally been enemies for thousands of years. There were several great scenes playing out at Castle Black this week; this season seems to really be focusing on those one on one conversations that have made the episode stealing moments in seasons past. Sam’s brief conversation with Stannis was brilliant, as it again reminded us how good of a king Stannis would actually be. He is smart, unemotional, and relies on people to do what they do best. He commands loyalty and honor, and gains respect with everyone who he speaks with. Naturally, this means he will never be king. Westeros never gives the qualified what it should. Stannis is mobilizing an army to march on Winterfell, and hopefully a good battle scene is brewing between the Boltons and the Baratheons. And how much do you want to see what Melisandre can do in a fight? Lots is the correct answer. She can do lots. Shireen, Stannis’s greyscale-infected daughter, got another good chat this week, and she is doing an excellent job of being the “smart kid who has lived through some tough business” when Arya is not around. I like that the show is expanding on her character, but I hope it is more than just reminding us of greyscale. She is being fleshed out well, and gives us another vulnerable child to root for. The two conversations at the Wall this week that really stole the show both belonged to Jon Snow: his conversation with Maester Aemon and his conversation with Tormund Giantsbane. Aemon essentially telling Jon “I’m dying, and you’re smart. Stop tiptoeing around and do something!” was the kick in the pants Jon needed. However, seeing the danger in Jon’s path with his new plan (even his most loyal supporters voiced discomfort with it) assuredly shows that Jon needs to be careful around the Wall. Somehow, he might be safer going with Tormund north of the Wall to recruit the wildlings than he would be if he stayed home. Jon is gaining some serious momentum with his radical approach to commanding the Night’s Watch. Steps forward? Naturally, this means the Boltons are going to kill him ASAP. 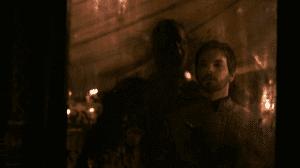 Winterfell got the most screentime this week, and for good reason. Littlefinger is gone back to King’s Landing, but the political stylings in the seat of the north roll on through Sansa, Ramsay, Roose, and (this week) Myranda. 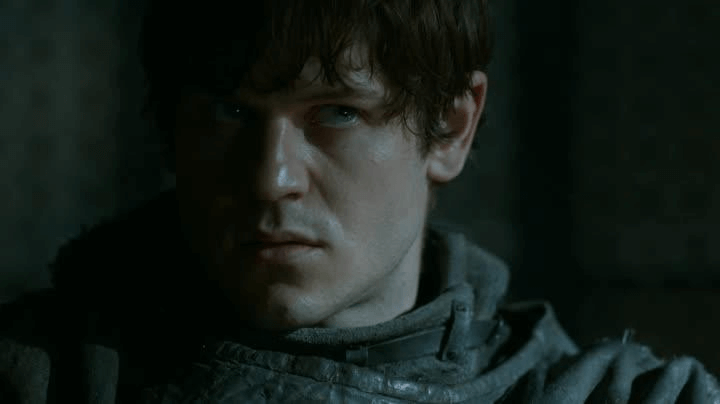 Ramsay continues to grow more rash in his speech and actions – forcing Theon to apologize to Sansa was an especially nice touch. It was especially nice to see when Roose had had enough and dropped his bombshell announcement: Fat Walda is pregnant. Seeing Sansa smirk at the stunned Ramsay was probably the highlight of the episode, as he was (rightfully) upset to hear this news. Roose also showed that he is still the one in control, as this news finally cracked the facade that Ramsay puts up, and his recovery from it is still in doubt. Although Ramsay remains a personal favorite, his time in Westeros seems very limited. He is far too volatile to remain a part of his father’s plan; but who is going to pull the trigger on Winterfell’s pet psychopath? Sansa? Stannis? Theon? Perhaps Roose himself? Far too many people want Ramsay dead for him to survive too much longer. We may need to send in Bronn to get this job done. Myranda is also an interesting case, as her jealousy and obvious volatility will mean she is one to watch out for. No matter who you are. Sansa will not be quite as much of a force without Petyr Baelish around to guide her, and that may be just what Ramsay’s lover needs to move up in the world. On a side note: Sansa is clearly walking into a trap with the “kind old lady” that is giving her advice, right? Brienne may be, as well – staying close to Winterfell and recruiting unknowns to your cause rarely works out. Our episode ended with Tyrion, floating through the ruins of Valyria with a poem in his heart and stone men on his boat. It’s great that Game of Thrones finally paid off on the stone men that have been mentioned in every episode this season, but they suffered from the same issues as the Unsullied. Ultimately, they were not that scary. They were defeated by a man with an oar and a bound little person. The scene still worked (how many thought that the credits were going to roll after Tyrion sank under the water? 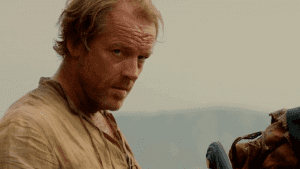 ), and obviously Jorah is playing on borrowed time at this point. 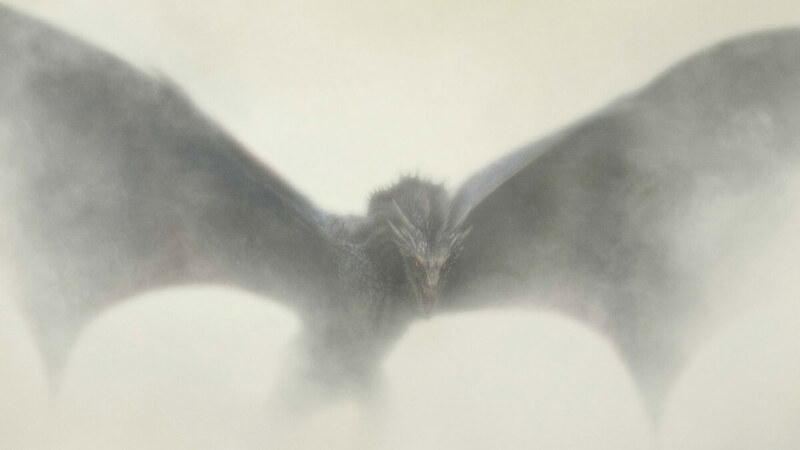 But the poem reading and focus on greyscale, which is obviously the Westerosi version of Leprosy, did not lead to the epic reveal it seemed to lay out. We will have to see if any more develops from the battle with the stone men. Overall, “Kill the Boy” seemed to be more of a setup episode than anything else. 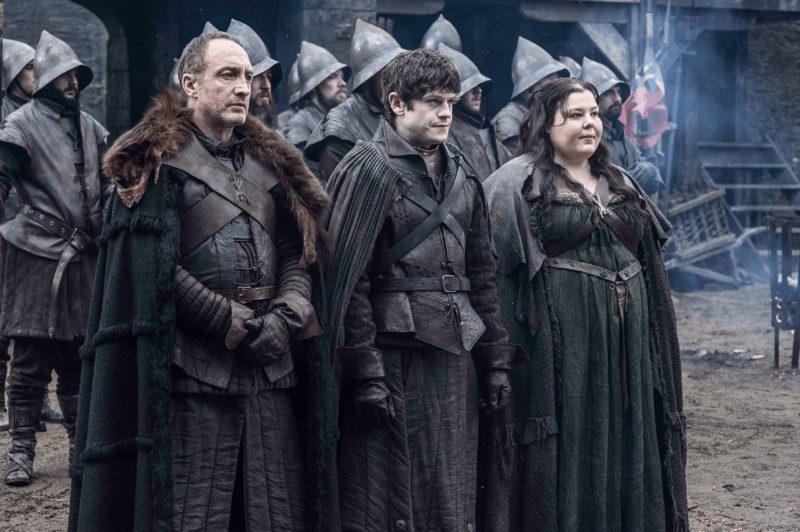 The developments at Castle Black and Winterfell were significant, but a few segments failed to pay off in typical fashion. The halfway point of the season opened several questions for us, diverged even further from the books, and left us with a new game: who is going to kill Ramsay Bolton? – Everything at Castle Black: Shireen, Stannis, Sam, Jon Snow, Tormund, etc. What were your thoughts on this week’s episode? Is Daenerys choosing the right path forward? Is Jon Snow? What is Jorah’s plan going forward? And who is going to kill Ramsay Bolton? Let us know in the comments below! Not the strongest episode of Game of Thrones, but still pretty darn impressive. The development of Castle Black and Winterfell kept a very "set up heavy" episode worthwhile.